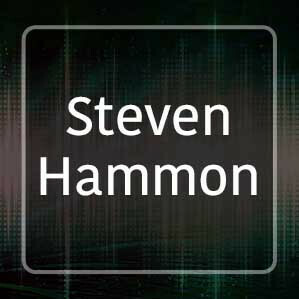 Steven Hammon is a professional assignment writer who specializes in bringing the producer's vision to life. He studied film, music and science before his writing career started in 1980, and screenwriting in 2000. Steven has provided some of his sound effects to zapsplat.com and there are more to come.Steve has studied film, music and science since around 1980. He started writing around 1985 and started screenwriting in 2000.